When you make an investment in your home, you want to know that the manufacturer stands behind their product. That’s why we only work with top manufacturers that have an impressive warranty. It shows that they believe in their product, so we can believe in it, too. Our sunrooms and screen rooms are backed with an impressive limited lifetime warranty, so you can have peace of mind when you choose Palmetto Porches to install your beautiful addition. Palmetto Porches uses only the strongest, highest quality materials when building sunrooms and screen rooms. 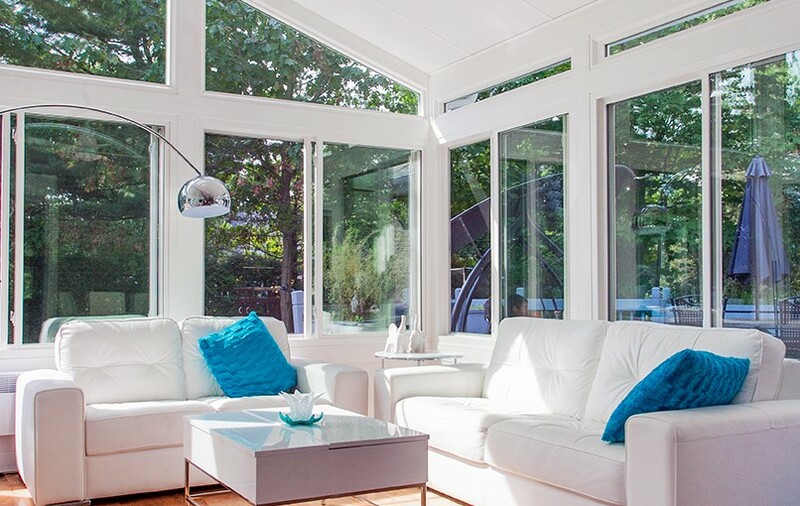 Product quality, when combined with our superior workmanship, means that you’ll likely enjoy your beautiful sunroom for a lifetime with no issues. But on the off chance there is a defect in the materials, it’s good to know that the manufacturer’s warranty will take care of it so you can continue enjoying your sunroom or conservatory. Read the warranty details for our conservatories and sunroom additions. Our industry-leading warranty is just one more reason to choose Palmetto Porches to install your sunroom additions or conservatories and another reason why we are the area’s most trusted choice for sunrooms. Give us a call to learn more about our stunning additions, or simply fill out our online contact form to schedule your free, no-obligation design consultation.